According to a survey by the Royal Pharmaceutical Society, one in five of us is unaware that the SPF rating only applies to UVB rays, not the UVA ones which penetrate the skin more deeply and are what cause wrinkles and other signs of premature ageing. UVA protection is denoted by a star rating – from zero (lowest) to five (highest). Only one in three of us check the star rating when buying sunscreens, the survey found. As both UVA and UVB damage skin and can cause cancer, it’s important to look at both ratings. But this dual system is clearly confusing and there are now calls for a much simpler, single rating on labels. ‘Hear, hear’, I say! As a beauty blogger with a particular interest in anti-ageing, I like to think I’m pretty clued up when it comes to labelling. Having suffered with Melasma for the past two years too - a hormonal imbalance that can result in nasty pigmentation unless I protect my face (the condition is triggered by the sun) - my knowledge around sun protection has deepened further (many trips to my consultant dermatologist has made sure of that!). But, if neither of those two points applied, I’d be pretty befuddled by the labelling too. It is confusing and I’m not at all surprised by the survey findings. But more needs to be done than merely simplifying ratings and labelling. There’s a need for greater education. Staying safe in the sun is not just about buying the right products – it’s also about knowing how much cream to apply (two tablespoons for the face*) and how frequently (every two hours*). It’s also important to seek shade between the hours of 11am and 3pm. These messages need to reach out far and wide – I’d like to see education extended into schools too. When you’re young and blessed with an unblemished face, it’s easy to dismiss the importance of wearing a good sun cream. But do so and pay the price later - wrinkles and brown spots (or worse) may show up when we’re older but the damage starts in youth! Do you find sun cream product labels confusing? Do you use a sun cream? If so, how often do you apply it and what do you look for in a product? Do you welcome the calls for label changes? Great post! I am tan addict and I always buy the wrong cream so im getting your advises! I am going away next week so thats really helpful! I've never been all that into sunbathing, but since I've developed some brown areas on my forehead (Melasma I presume) this summer and I'll have to start really thinking about wearing suncream under my make-up or wearing a sun hat whenever I am out. I wasn't aware of the SPF rating not taking into account all types of UV rays. How confusing! I agree with you, the labels are confusing. 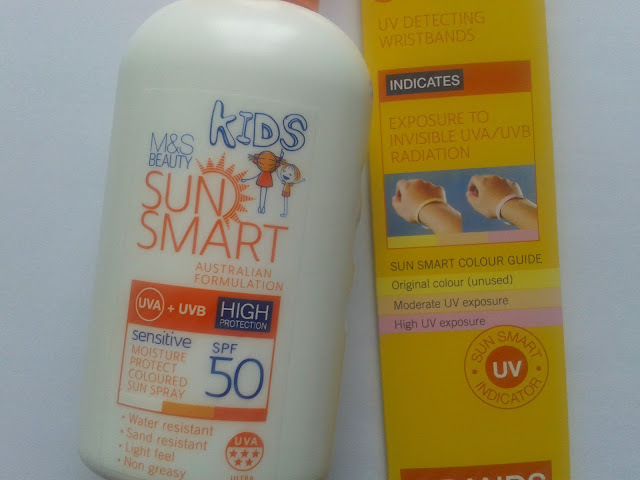 I am aware that some products protect only against one of the rays - either UVA or UVB - and even that I am a bit ignorant - when one? Or the other? Or which one is more harmful? I guess both are. Why would they produce something that only protects against one problem, if both are bad? That's so cruel :) I confess that I try to get sunscreen protection 100, but I am not aware of many of the things it offers or doesn't offer. I do that because I always had pale skin, to the point that people say "you look sick". Now I wear foundation a shade darker than my skin and pull it to the neck - but you can see I never show arms or lap, only bare legs - and not all, just a little white part. I am wearing tights now, so I hope it also gives me some color and protection :) But if you happen to find an excellent sun screen, please share the name with me!